INNOVATIVE DESIGN. WARRANTY NOT PRORATED. Defining High Quality – the “short” answer. There’s no simple answer to a “high quality” vinyl windows. 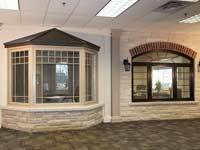 High Quality could be narrowed down to the design of the window, the architecture, or even the strategic placement of it. It could be the functionality, the materials used, the building processes or even the energy-efficiency. But, what’s the defining characteristic of “high quality”? 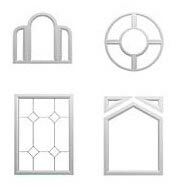 We believe not one, but all of these characteristics come into play when classifying a high-quality vinyl window. We believe that from building materials to building processes, high-quality begins from the foundation to installation. 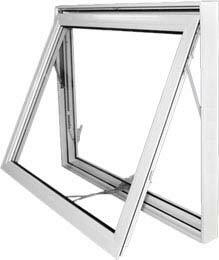 That’s why we choose all of our windows made from 100% lead free Polyvinyl chloride (uPVC) with the latest in German Technology; U-R-B-A-N machinery. 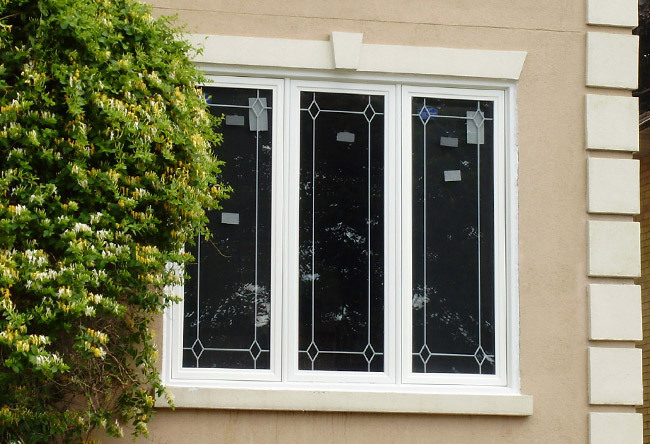 These windows have low-emissive glass options, to provide maximum thermal efficiency and minimize wasted energy. 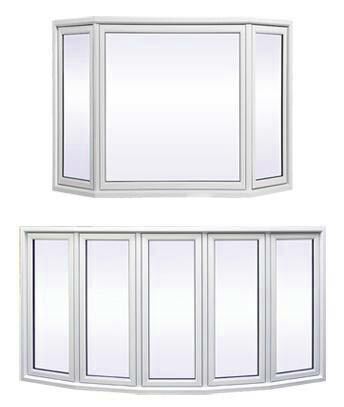 The unique multi-chamber windows technology maximizes their insulation and gives them unparalleled sturdiness and insulation. And we also offer the utmost in aesthetic choices; from stylish grids to a variety of exterior and interior options, color schemes and wild designs that will compliment any home or building. There is no short answer – but there is a definite one. A high-quality vinyl window is a combination of many well-prepared factors, from engineering and building to materials and presentation. 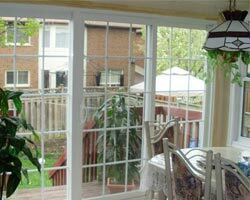 Vinyl windows are the best solution for those who are on a budget and are in need of replacement windows. 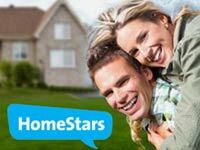 Do not be put off by the term “budget friendly” as some homeowners do. People hear the term “cost effective” and often assume that they will be getting a lower-grade product. 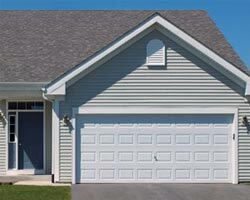 This is not always the case, especially when it comes to vinyl replacement windows. 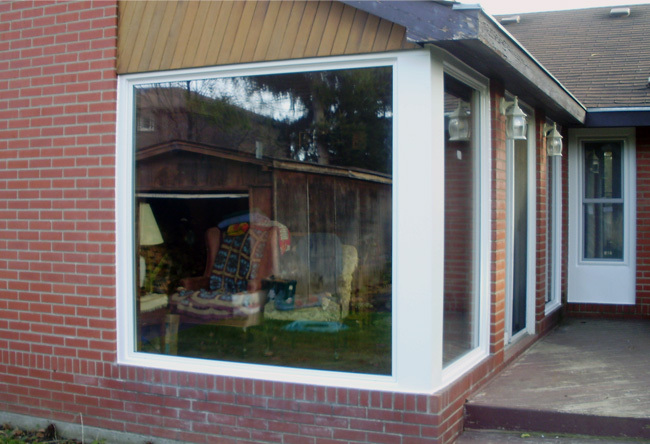 It is true that vinyl window replacement is often less expensive than its fiberglass, aluminum or wood counterparts. 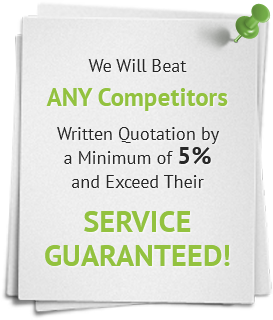 However, a lower price does not mean that you get lower quality windows. 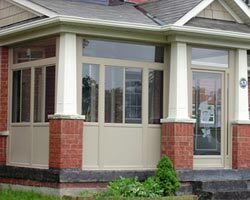 There are a great many ways how vinyl windows can save you a lot of money, for example, by lowering your energy costs. 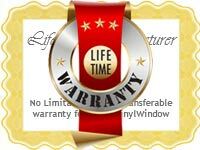 We’d like to emphasize the most significant benefits of vinyl windows. 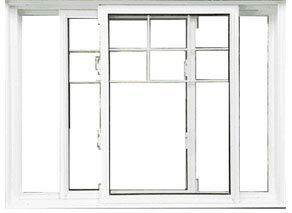 All homeowners would agree that one of the biggest concerns about windows design is insulation and energy efficiency. 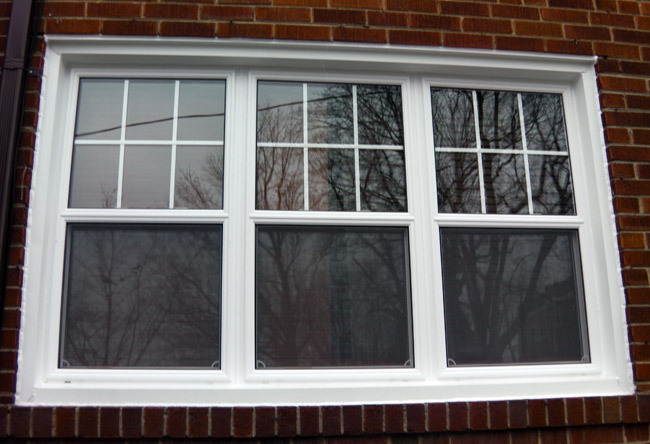 You will see that vinyl replacement windows are not only energy efficient, but they have many other redeeming qualities that give them the edge over other types of windows. 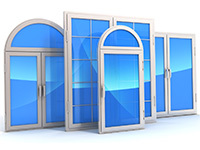 There is a great deal of money that can be saved by swapping out your older, drafty windows. 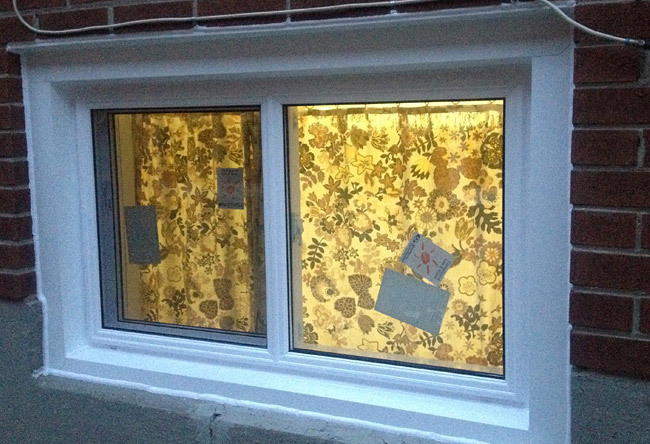 And vinyl windows are a more appealing choice. 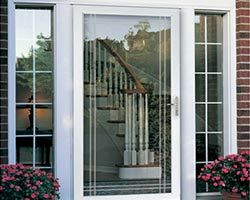 This way you can have the best of both worlds: an initial lower cost for your window replacement at the time of purchase and overall savings over time, as vinyl windows are an excellent return on your initial investment. 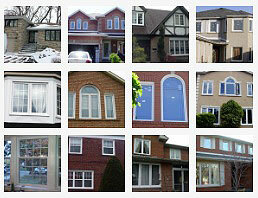 The savings alone is enough to make you consider vinyl windows for your home renovations. 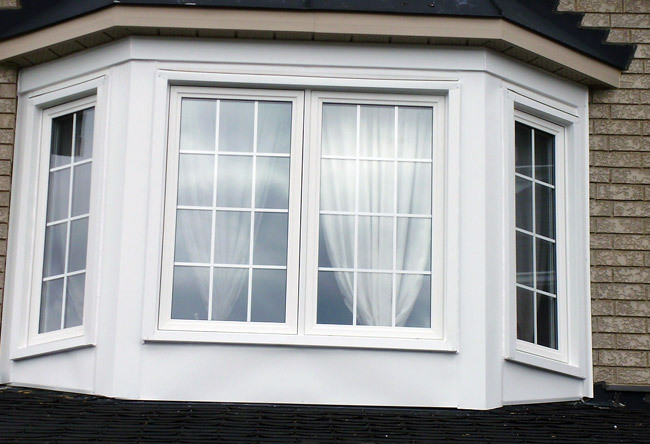 You should not spend an overwhelming amount of money on window replacement, especially if you are unaware of the benefits of vinyl windows. 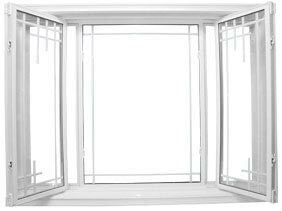 This certainly pertains to those who are in the process of a major home improvement project, as replacement windows can cost several thousand dollars. 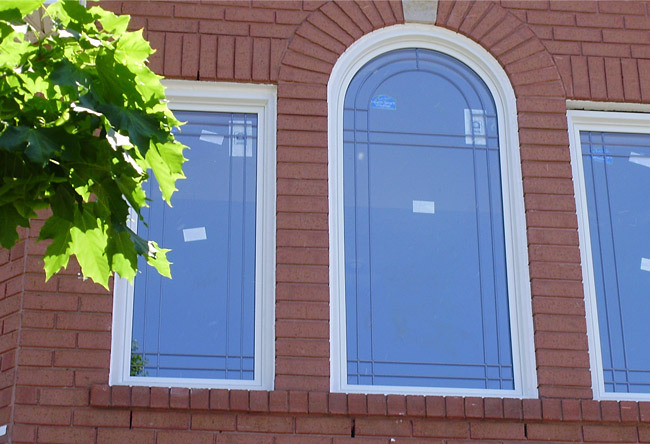 If you are still on the fence whether vinyl window replacement is the best solution for your home, take some time to read and evaluate the following points. 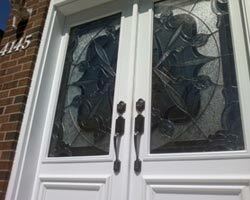 Vinyl windows have many pros over the other windows materials that are currently available in the market. 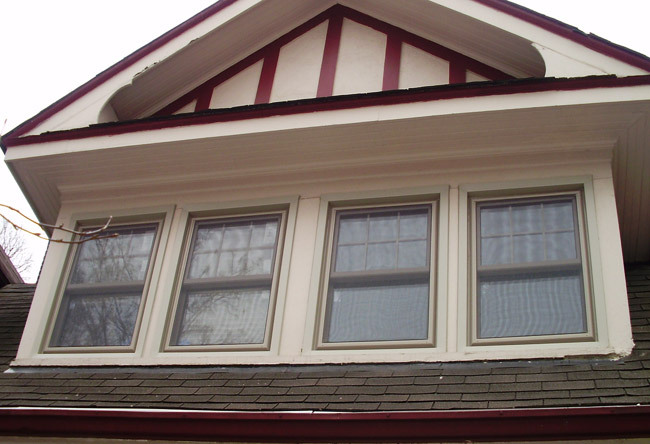 You will see that vinyl replacement windows have many advantages over fiberglass and wooden windows and are less expensive. 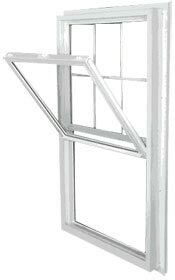 Vinyl windows are highly durable and sturdy. 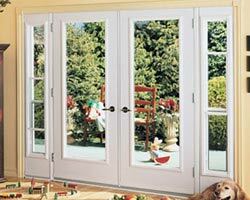 Thus, they will last for many years and require little to no maintenance as they are UV, scratch and stain resistant. Today’s vinyl windows are available in a wide array of finishes and colors, which gives you the option to have them customized to meet your style needs. 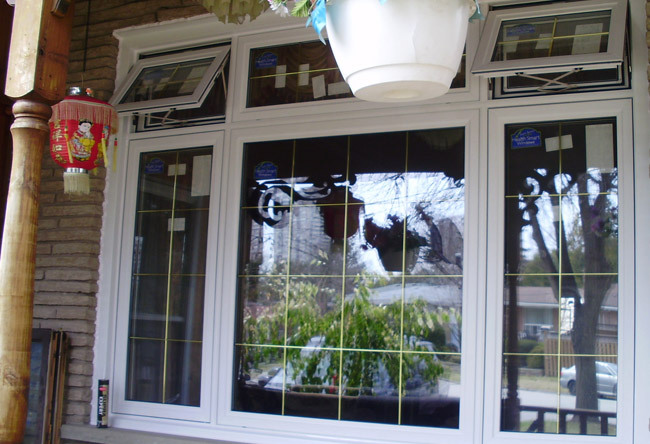 As vinyl replacement windows are easy to install, they will not require expert know-how to put them in if you cannot afford a professional contractor or wish to do your home renovations yourself. 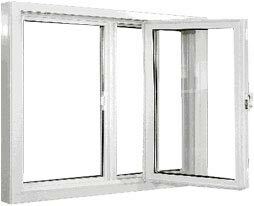 Vinyl windows have a higher R-value, so they are perfect for those who wish to reduce noise pollution. Highly energy efficient, they have superior insulation properties because they are constructed of polyvinyl chloride material, or PVC.